CARFAX 1-Owner. 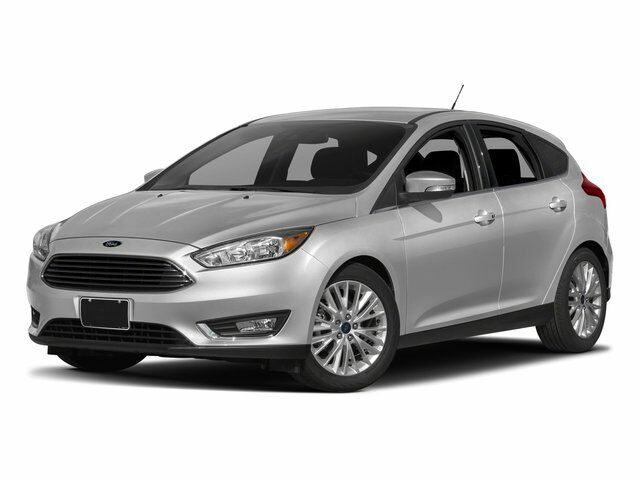 Navigation, Sunroof, Heated Leather Seats, Flex Fuel, Premium Sound System, Onboard Communications System SEE MORE! Sunroof, Back-Up Camera, Flex Fuel, Premium Sound System, Satellite Radio, iPod/MP3 Input, Onboard Communications System, Aluminum Wheels, Remote Engine Start, Dual Zone A/C, Smart Device Integration, Brake Actuated Limited Slip Differential Rear Spoiler, MP3 Player, Keyless Entry, Steering Wheel Controls, Child Safety Locks. VOICE ACTIVATED TOUCHSCREEN NAVIGATION pinch-to-zoom capability on touchscreen SiriusXM Traffic and Travel Link w/a, CHARCOAL BLACK, HEATED LEATHER-TRIMMED SPORT FRONT BUCKET SEATS 8-way power driver (up/down, fore/aft, tilt/recline and power lumbar), 4-way manual passenger (fore/aft, recline) and removable adjustable head restraints (4-way), TRANSMISSION: 6-SPEED POWERSHIFT AUTOMATIC SelectShift w/thumb switch on gear shifter (STD). Ford Titanium with Ruby Red Metallic Tinted Clearcoat exterior and Charcoal Black interior features a 4 Cylinder Engine with 160 HP at 6500 RPM*.